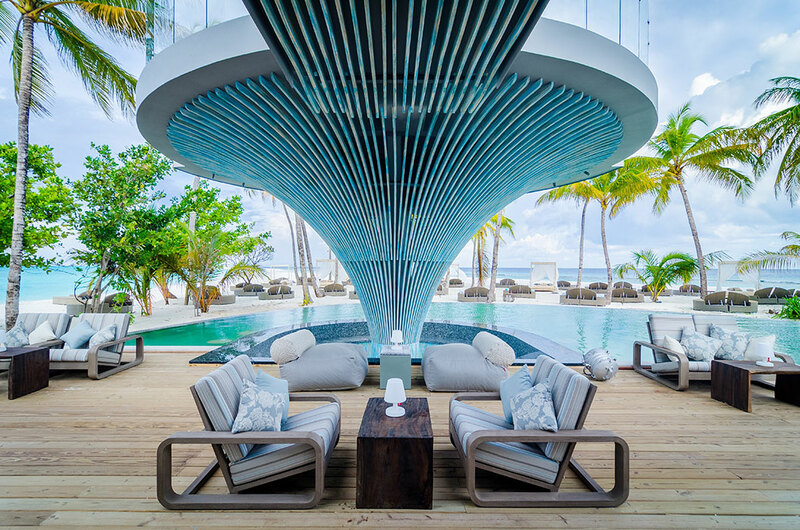 This resort is like no other, with a playful twist on luxury this Instagrammable resort lights up at night for a fun-filled paradise. 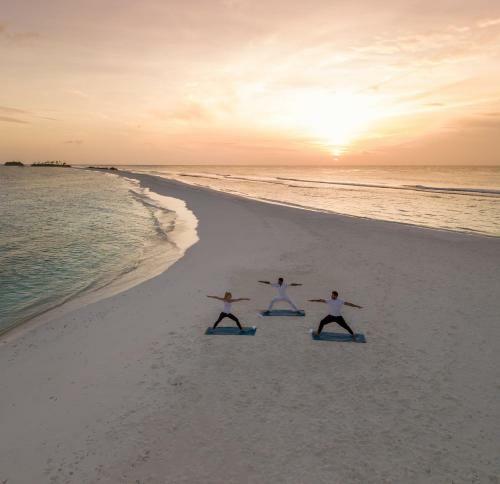 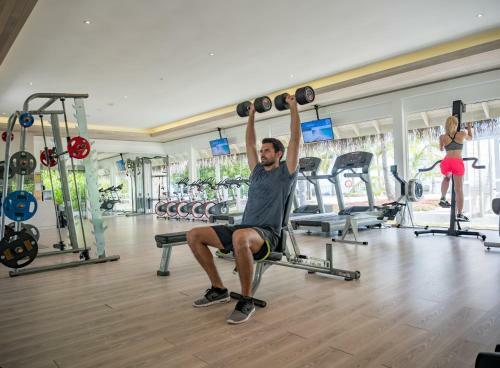 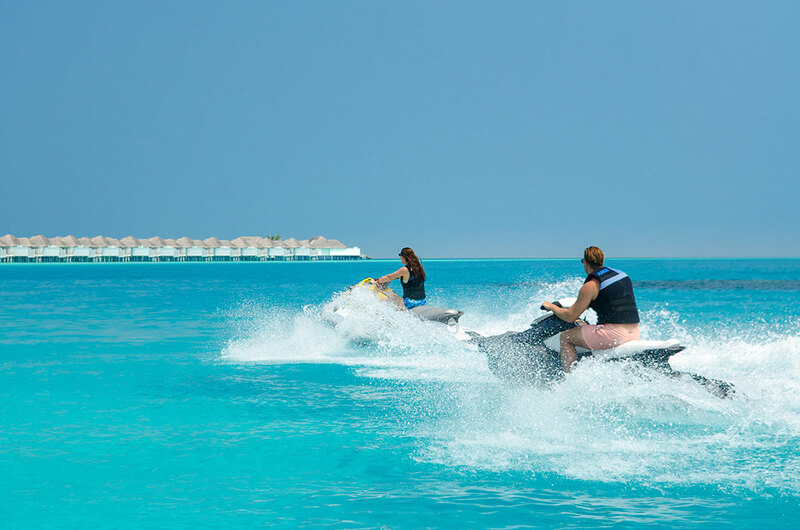 The resort’s five-star dining and sleek villas are the ultimate indulgences, the lagoon is jaw-dropping and there are plenty of water activities. 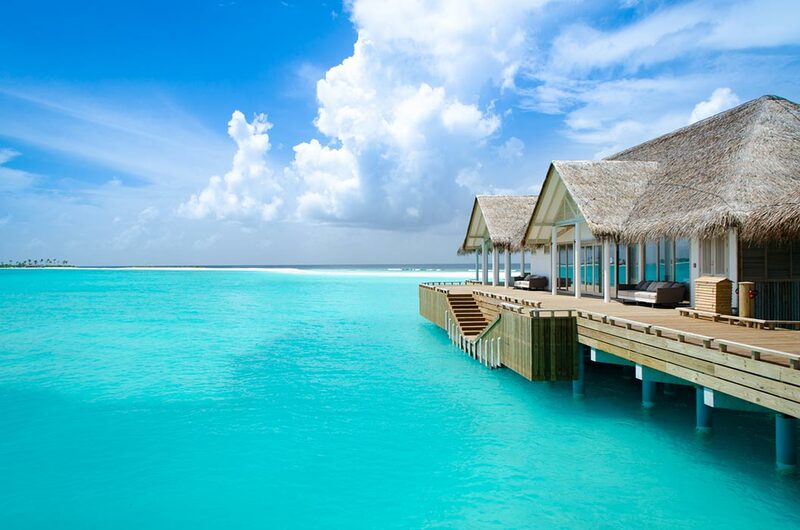 However, Finolhu truly comes alive at night with guest DJ sets, stilt walkers, acrobats and mermaids. 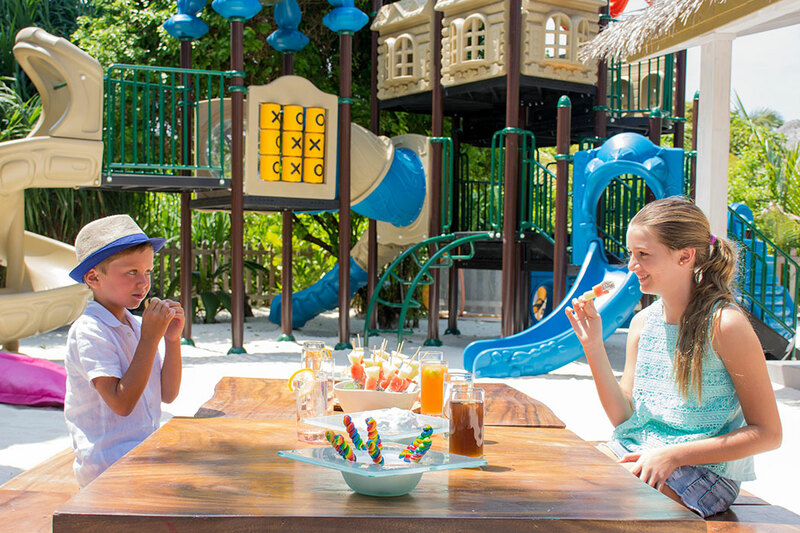 Think Coachella vibes in paradise with attentive staff, top food and plenty to do, with an awesome kids club. 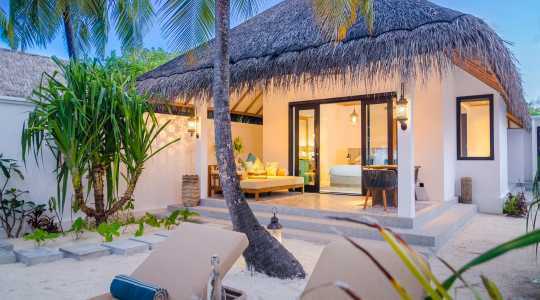 These secluded Beach Villas (205 sqm) are luxurious and comfortable and have plenty of outdoor space to enjoy the atmosphere. 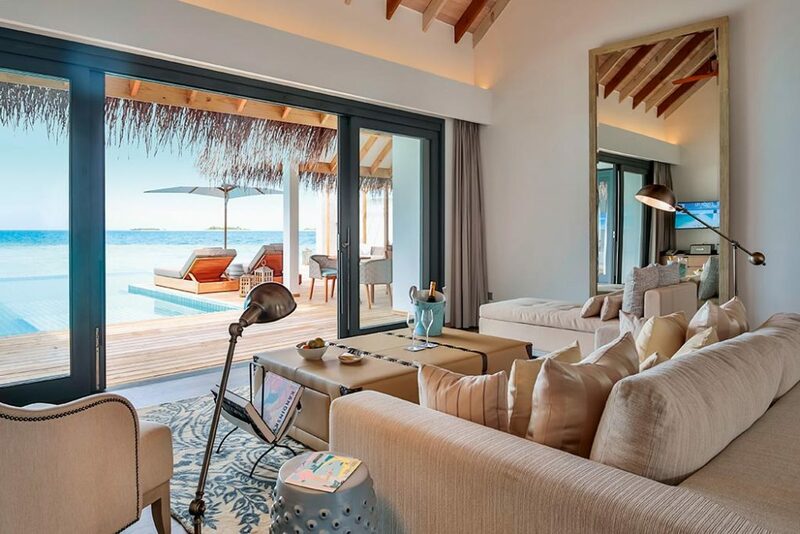 With direct beach access, these villas also feature private sun loungers and day beds. 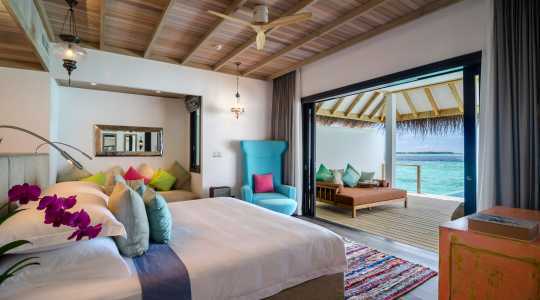 The Lagoon Villas (145 sqm) are delicately perched over the glittering blue lagoon connected to the island with a rustic timber jetty. 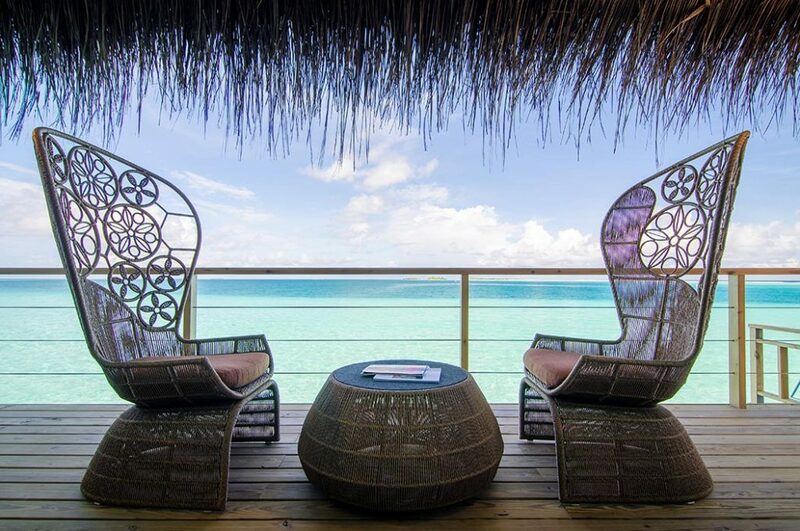 The villas have direct lagoon access and feature a private sun-kissed deck to enjoy. 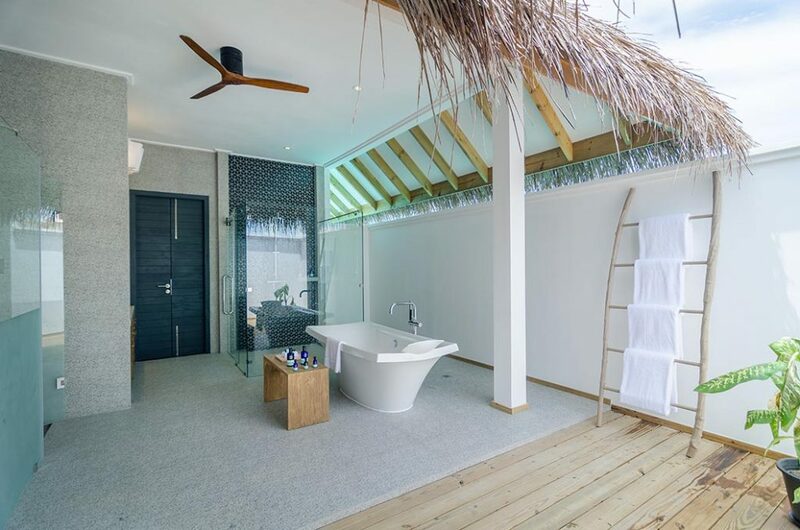 All the villas have luxury Neal’s Yard Toiletries and indulgent modern amenities. 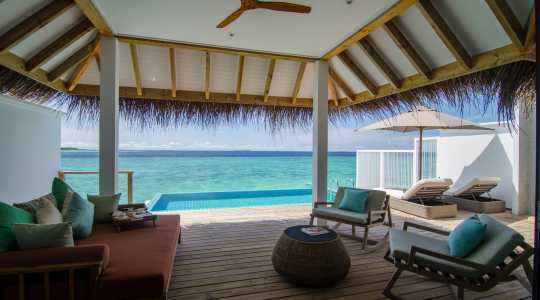 These secluded Beach Pool Villas (205 sqm) are luxurious and comfortable and have plenty of outdoor space to enjoy the atmosphere. 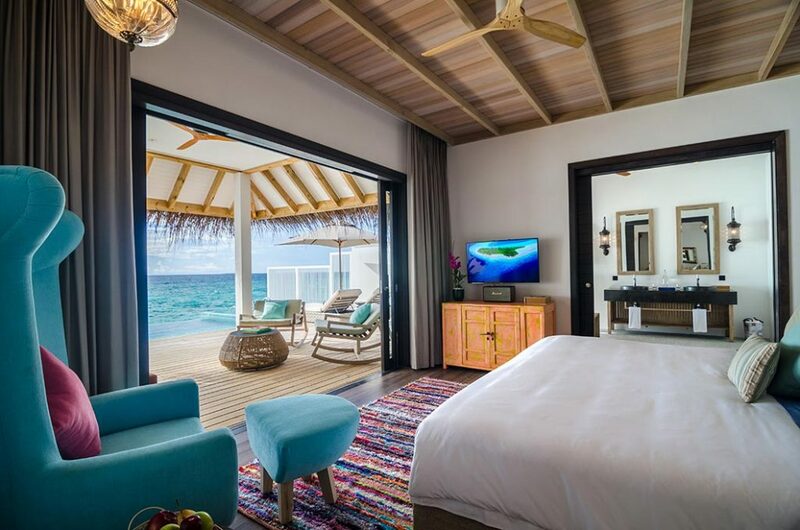 With direct beach access, these villas also feature private sun loungers and day beds as well as the signature private pool. 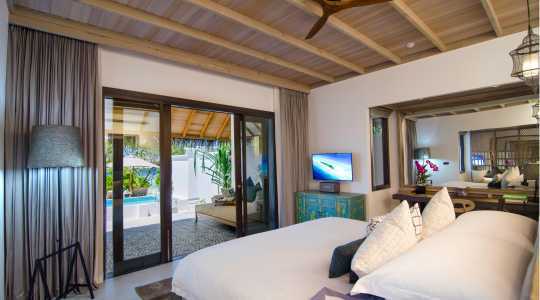 All the villas have luxury Neal’s Yard Toiletries and indulgent modern amenities. 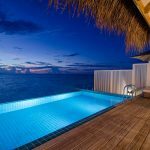 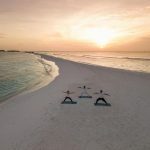 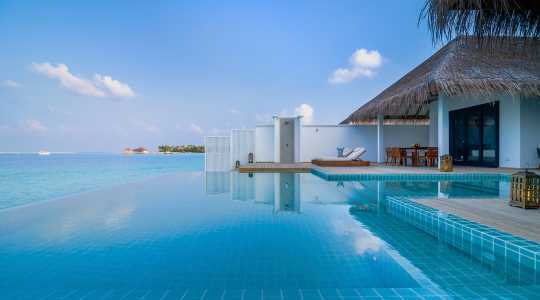 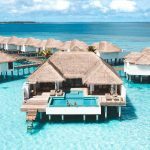 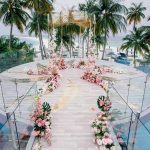 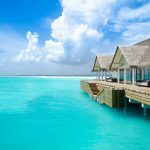 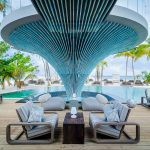 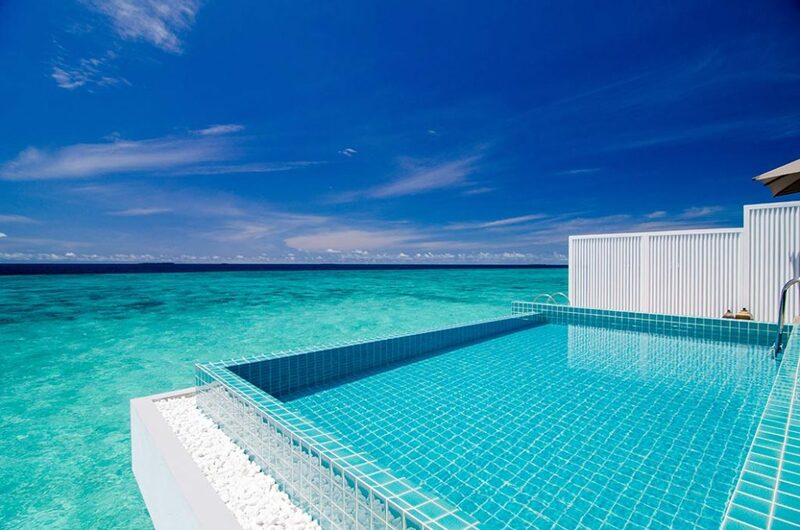 The Ocean Pool Villas (180 sqm) are delicately perched over the glittering ocean connected to the island with a rustic timber jetty. 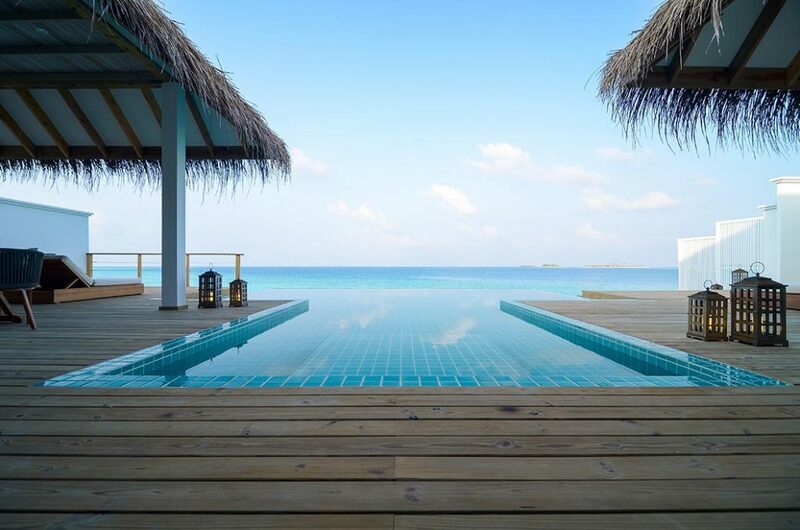 The villas have direct ocean access and feature a private sun-kissed deck to enjoy as well as the signature infinity plunge private pool. 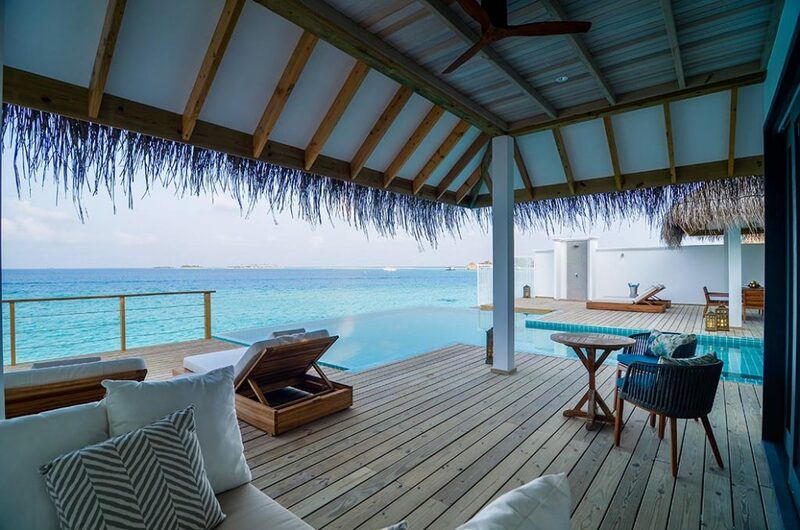 These villas also boast magical sunset views with daybeds and loungers to watch it from. 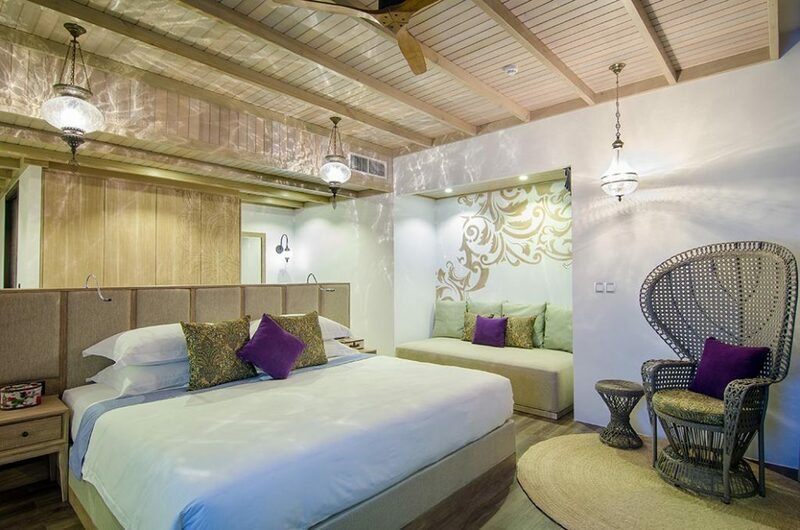 All the villas have luxury Neal’s Yard Toiletries and indulgent modern amenities. 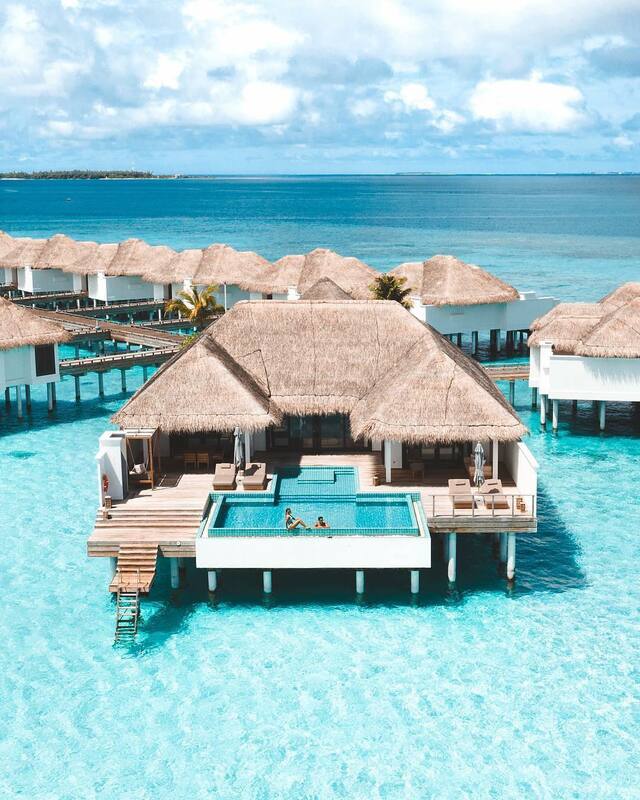 The Two Bedroom Lagoon Pool Villas (460 sqm) are delicately perched over the glittering blue lagoon connected to the island with a rustic timber jetty. 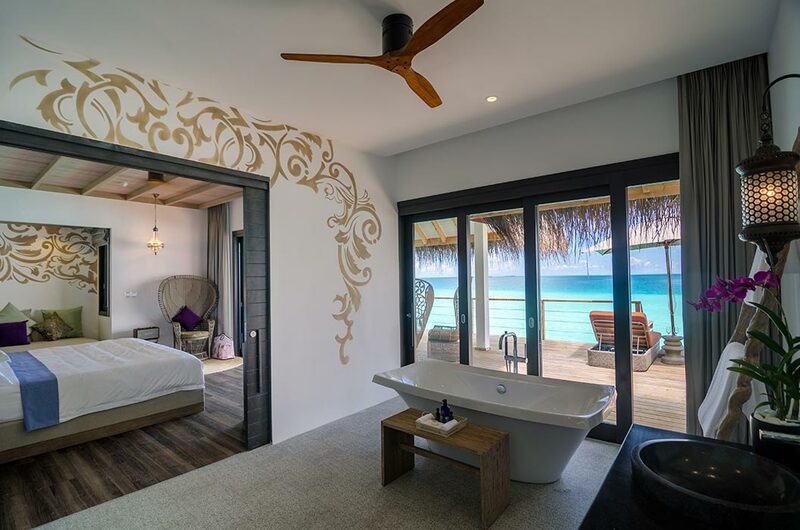 The villas have two bedrooms, direct lagoon access and feature a private sun-kissed deck to enjoy as well as the private 8-metre infinity pool to indulge in. 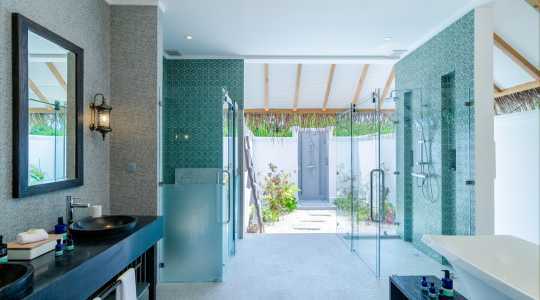 All the villas have luxury Neal’s Yard Toiletries and indulgent modern amenities. 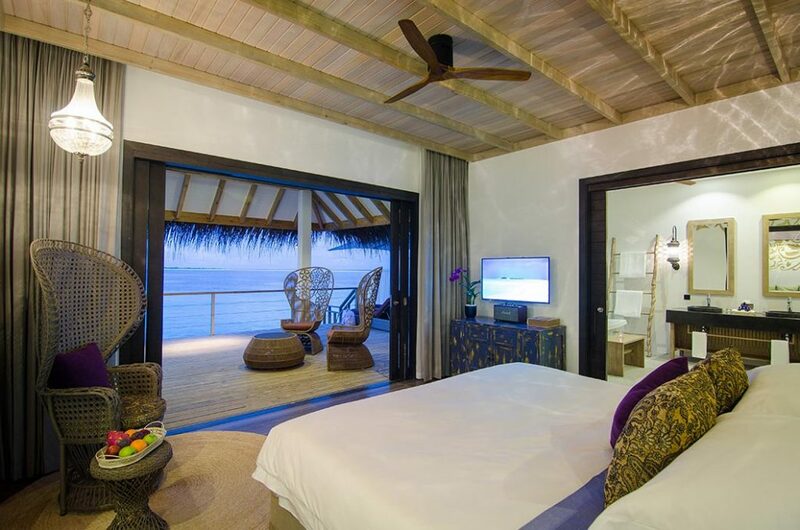 These secluded Two Bedroom Beach Pool Villas (530 sqm) are spacious and comfortable and have plenty of outdoor space to enjoy the atmosphere as well as two bedrooms indoors. 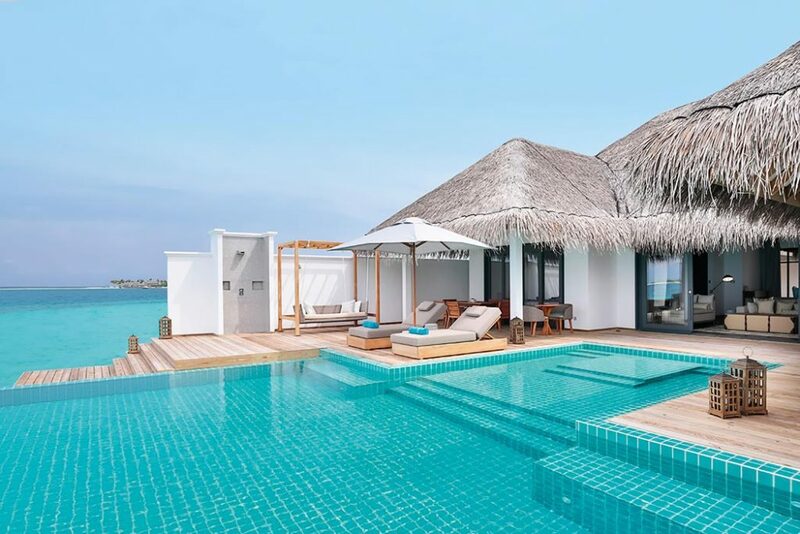 With direct beach access, these villas also feature private sun loungers and day beds as well as the signature private 10-metre pool. 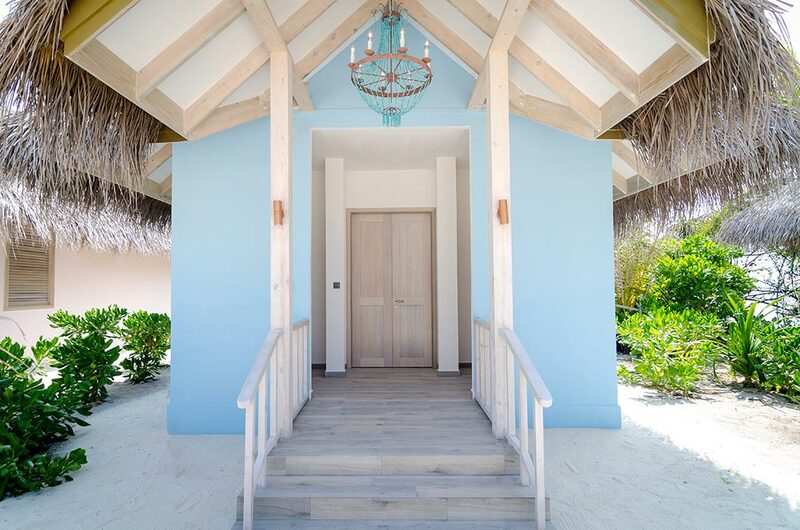 All the villas have luxury Neal’s Yard Toiletries and indulgent modern amenities. 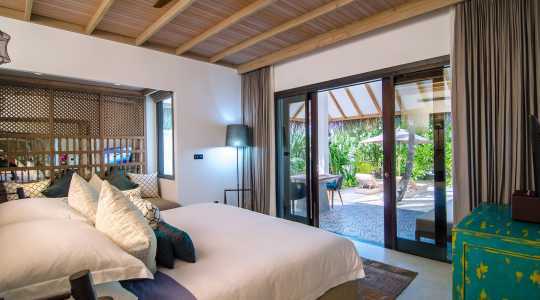 The Two Bedroom Rock Star Ocean Pool Villa (460 sqm) is the real VIP experience, every comfort is taken care of and there is ample space to enjoy indoors and outdoors. 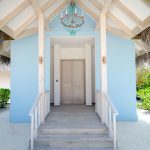 This villa is set at the very end of the timber jetty to give guests the maximum privacy and uninterrupted ocean views. 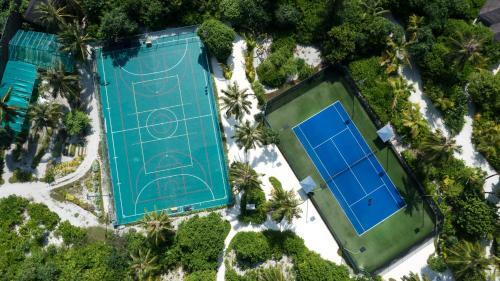 This vill comes with its own 8-metre pool, expansive outdoor terrace, separate indoor and outdoor dining areas, and two indulgent master bedrooms. 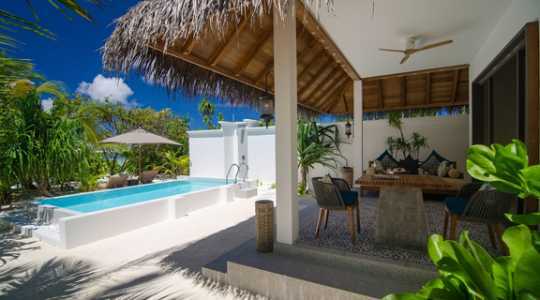 This villa also enjoys private personal butler service and use of the rock star buggy to get around the island. 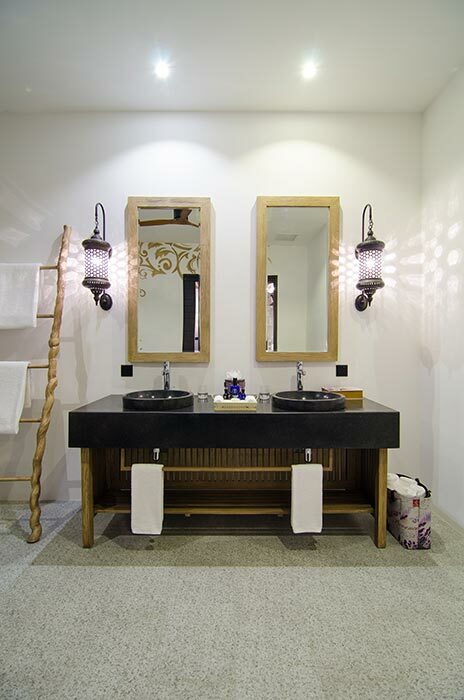 All the villas have luxury Neal’s Yard Toiletries and indulgent modern amenities. 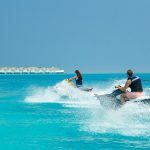 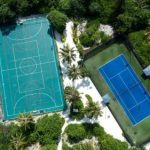 There are plenty of motorised and non-motorised watersports available including snorkelling, paddle boarding, surfing, and jet skiing. 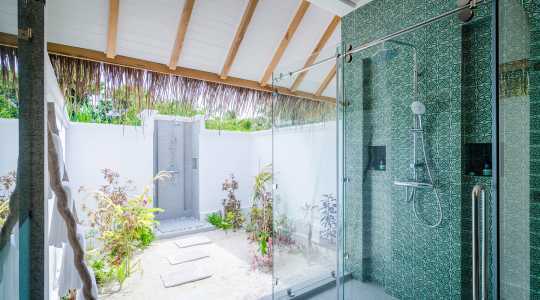 The luxury spa here is unbeatable and quirky, spa rooms are found in the quirky beach huts named after musical divas. 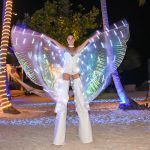 With nightly entertainment, you will never be bored here, enjoy local bands, guest DJs, stilt walkers, acrobats and more. 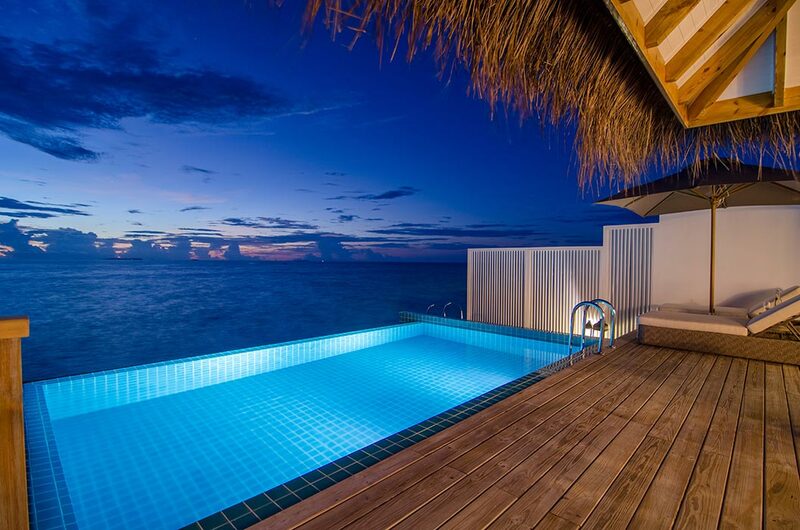 A stay here is a magical experience focused on letting loose and having fun in paradise. 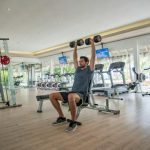 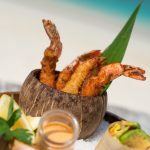 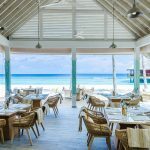 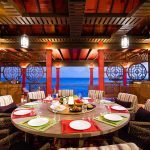 This is the resort’s all-day restaurant serving breakfasts from a buffet array with fun live cooking stations with a la carte options at lunch and dinner. 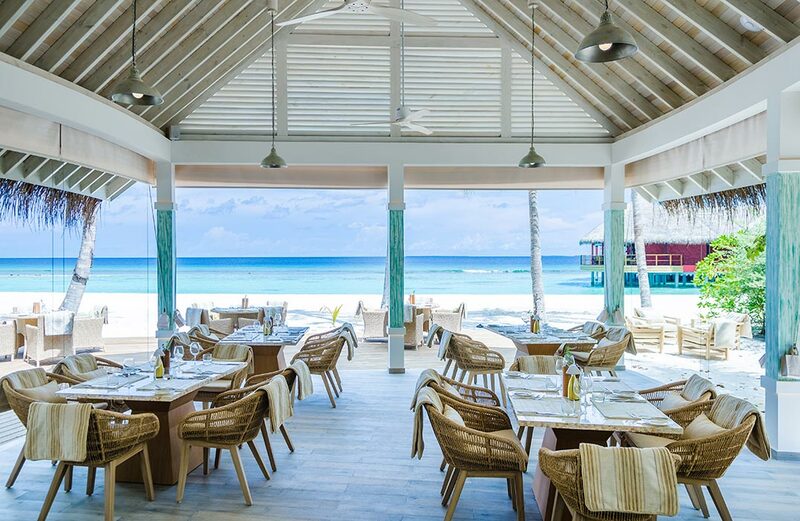 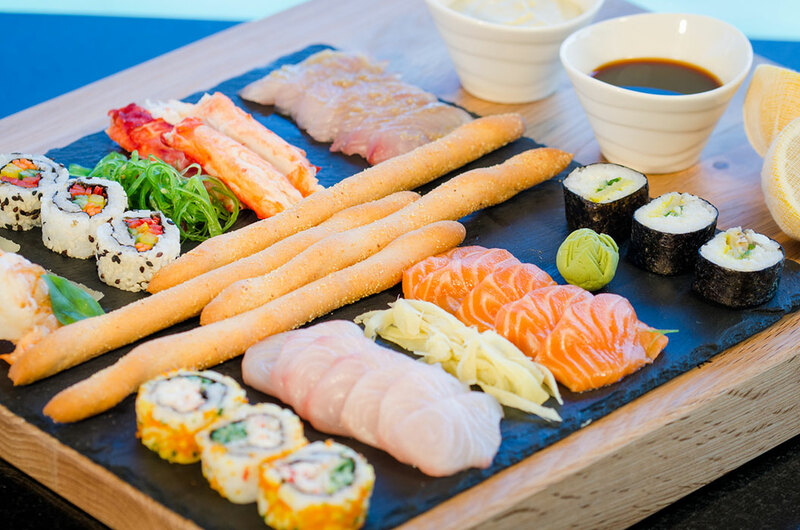 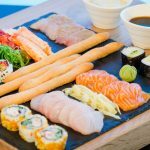 This funky venue serves fresh seafood and hosts a weekly evening seafood extravaganza to explore. 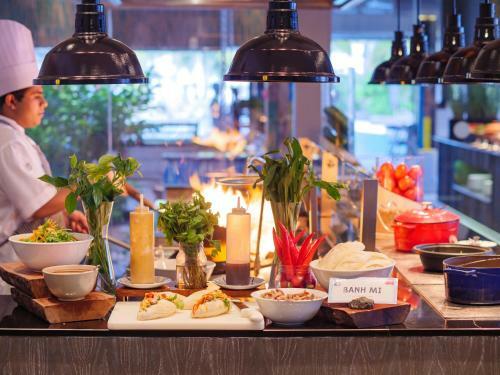 This quirky spot serves North African flavours with grilled meats, tajines, and tasty mezze platters. 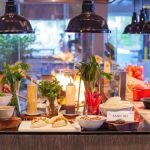 The steak dinner here is renowned and we recommend trying the Sweet Sixteen dessert, allowing you to sample a sharing platter of 16 delicious desserts. 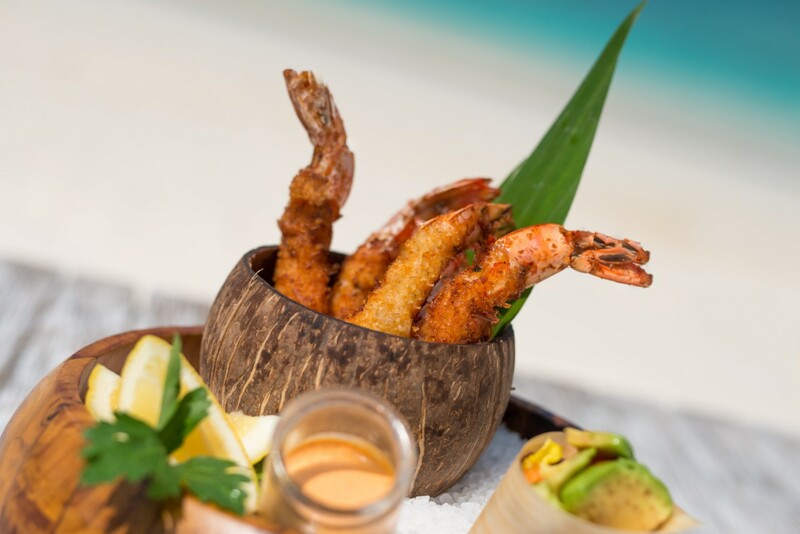 Kanusan is the fine dining option and sits elegantly over the ocean. 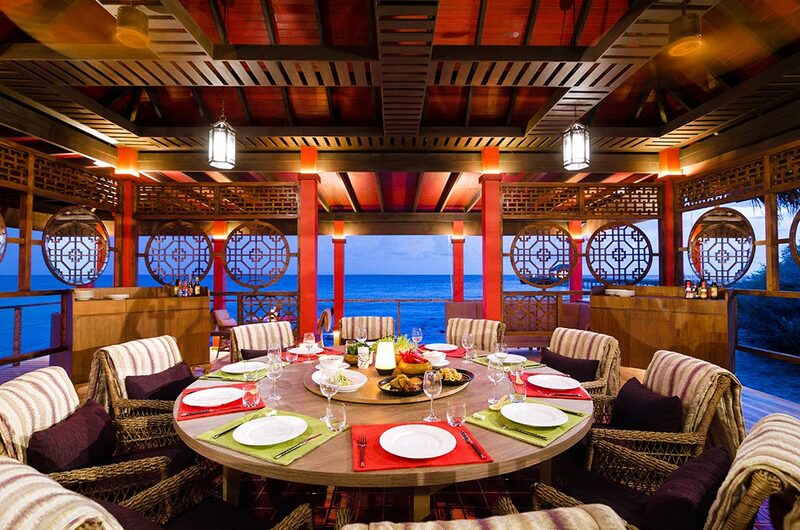 Here you will find an innovative variety of Asian specialities including the famous Mandarin roasted duck. 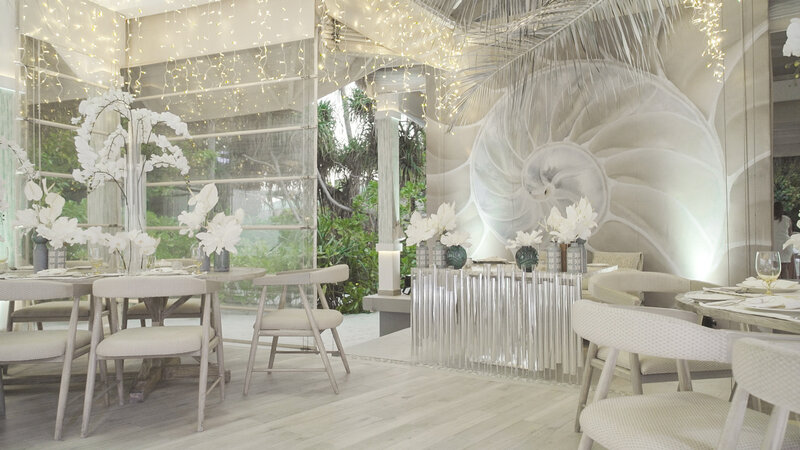 This charming tuck shop serves healthy treats and meals as well as some indulgent sweet bites. 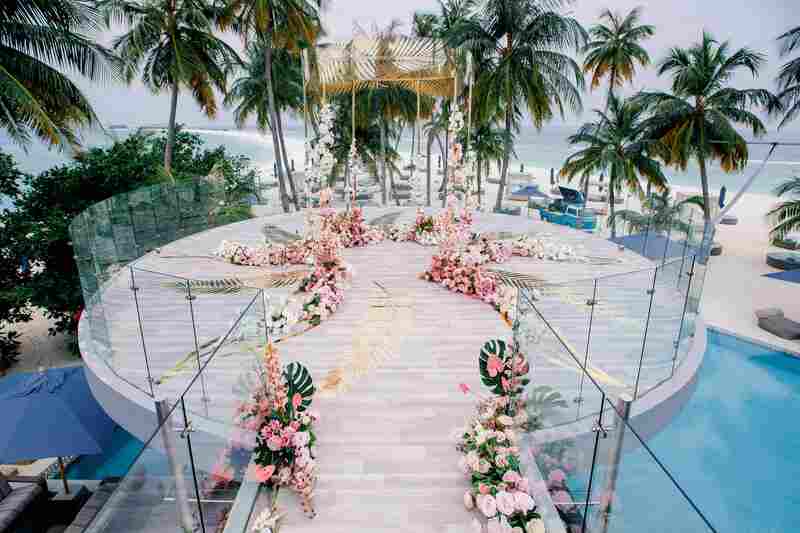 terms: A copy of the wedding certificate will be requested at check-in and must be valid within six months from the date of the wedding.